I wanted to write something light hearted to apologise for the last few months of slow updates. So here are some really bad/wonderful jokes for English speakers who know Japanese, and some you should try on some Japanese friends. If sea pirates are “kaizoku” and skypirates are “kuuzoku”, then what are home pirates? 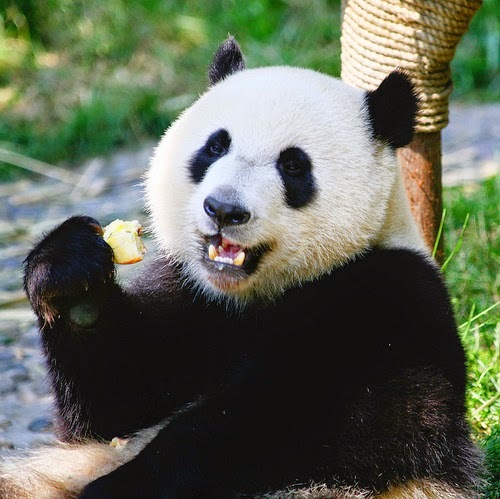 パンダの好きな食べ物は何ですか？- panda no sukina tabemono wa nan desu ka? What are panda’s favourite food? どうしてハワイ人は歯医者に行かないの？- doushite Hawaii jin wa haisha ni ikanai no? Why don’t Hawaiian people go to the dentists? かめの好きな飲み物は何ですか？ – kame no suina nomimono wa nan desu ka? What is a turtles favourite drink? マイケル・ジャクソンの好きな色は何ですか？- Maikeru Jyakuson no sukina iro ha nan desu ka? What is Michael Jackson’s favourite colour? This one might need some explanation. Young men in Japan will often greet their friends with a shortened version of おはようございます as just おっす. おす is a male animal, and めす is a female animal. I’ve gotten a few Japanese people by replying with めっす when greeted with おっす in the morning. Some more from a friend!!! Did you hear the one about the nagai egg? That’s okay, it was a long tamago. Sorry not sorry for the many bad puns, many I got off friends. If you know any more feel free to leave them in the comments section below.